Tech giant in the midst of a strategic review of its distributor partnerships across the country. 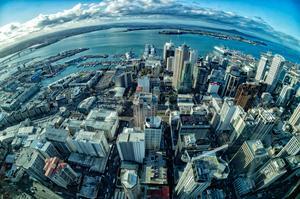 Hewlett Packard Enterprise is reviewing its distributor relationships in New Zealand, putting Kiwi distributorship out to tender. Sources close to Reseller News can confirm that the tech giant is in the midst of a strategic review of its distributor partnerships across the country, months after officially splitting from HP Inc.
Reseller News understands that the process is still ongoing, with distributors invited to make submissions in the closed tender, with no word yet on when a decision will be made. In New Zealand, HPE’s current distributors include Exeed and Ingram Micro, as well as Connector Systems - recently acquired by Ingram Micro - which currently looks after Aruba Networks - acquired by HPE for $US2.7 billion in 2015. “Hewlett Packard Enterprise was created to be a more nimble customer and partner-centric company," a HPE spokesperson told Reseller News. While instigated by the organisation’s much publicised split - made official on November 1, 2015 - it’s important to maintain perspective during the review process however, which is commonplace for most new companies in the industry, of which HPE is. The review is also taking place in Australia and isn’t reflective of a disapproval at the current distributors in New Zealand, rather indicative of a seemingly global program. 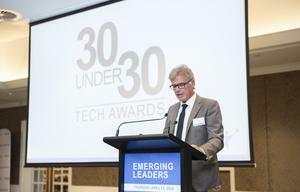 But should the tech giant decide to go another way in New Zealand however, potential candidates include Synnex and Dicker Data - who both hold strong HPE portfolios across the Tasman in Australia. While Synnex New Zealand remained muted when asked by Reseller News, Dicker Data CEO David Dicker has previously been vocal in his desire to bring the vendor on board. “We should have HP in New Zealand but we don’t and that’s the politics of the whole thing,” Dicker told Reseller News at the distributor’s relaunch in May 2015. 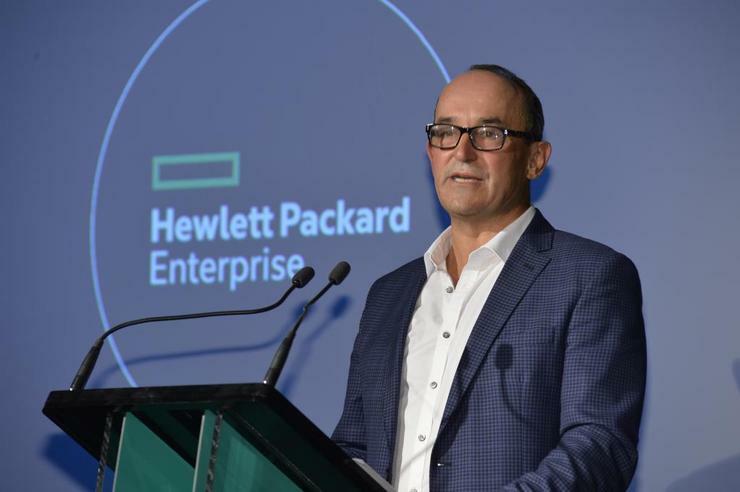 HPE ran roadshows in Auckland and Wellington in November, and honoured its local channel at an awards ceremony in December.